(Travel) – The Cote D’Azur and Provence in the South of France are a great destination, no doubt. But in the middle of it all, Marseille emerges as a renovated, growing, up-and-coming city, like a mature woman who has decided to start living again. 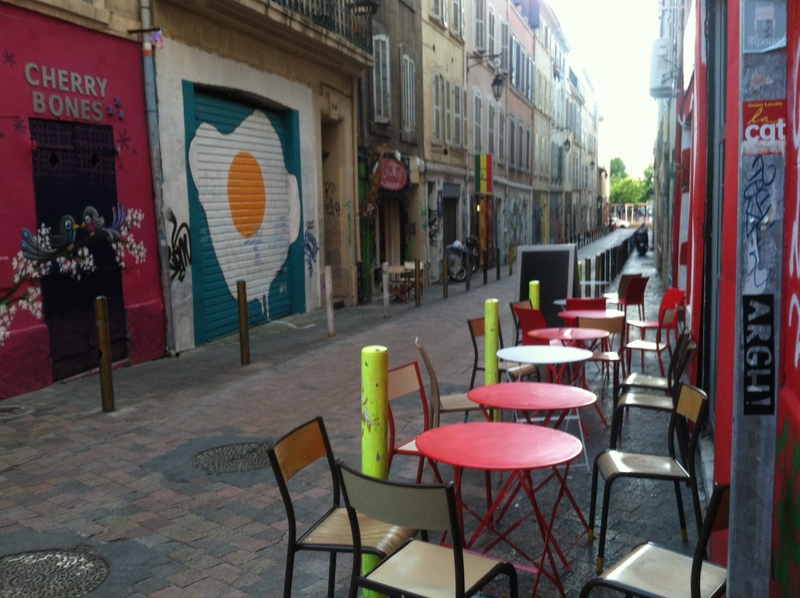 There is so much to do out-there and out-doors, that Marseille is a place for hikers, nature-lovers, and those who appreciate multiculturalism. 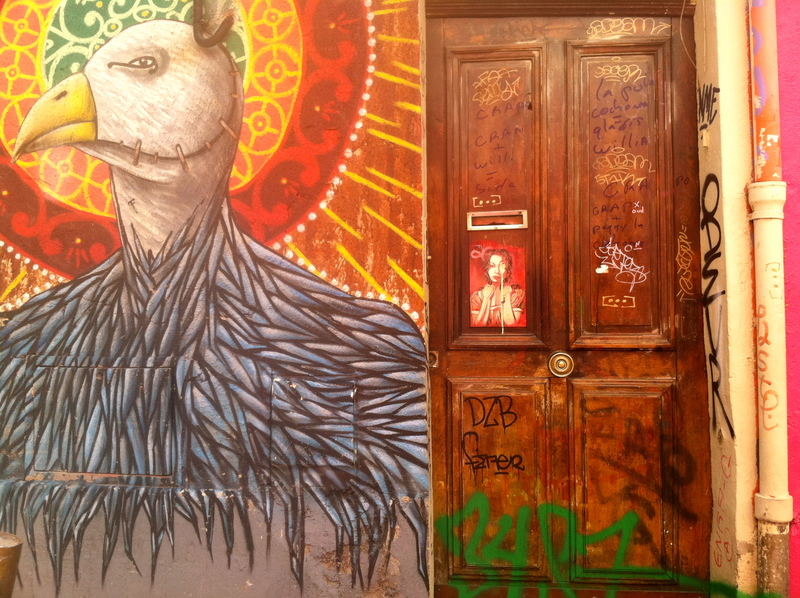 Here are 3 ideas for your next trip! 1. HIKE LIKE NOBODY IS LOOKING! Hike your way up and down Les Calanques. Great workout. Amazing views. High altitudes. Lot’s of people doing this activity. Does not cost anything. 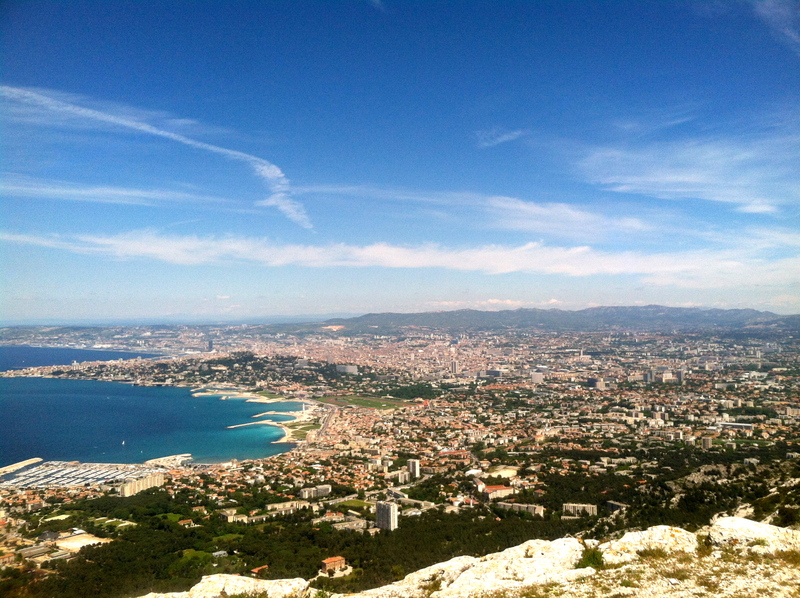 From Marseille, you can reach Les Goudes and Callelongue for a good 2-3 hour hike. 2. EAT, WALK, AND STAY UP LATE! 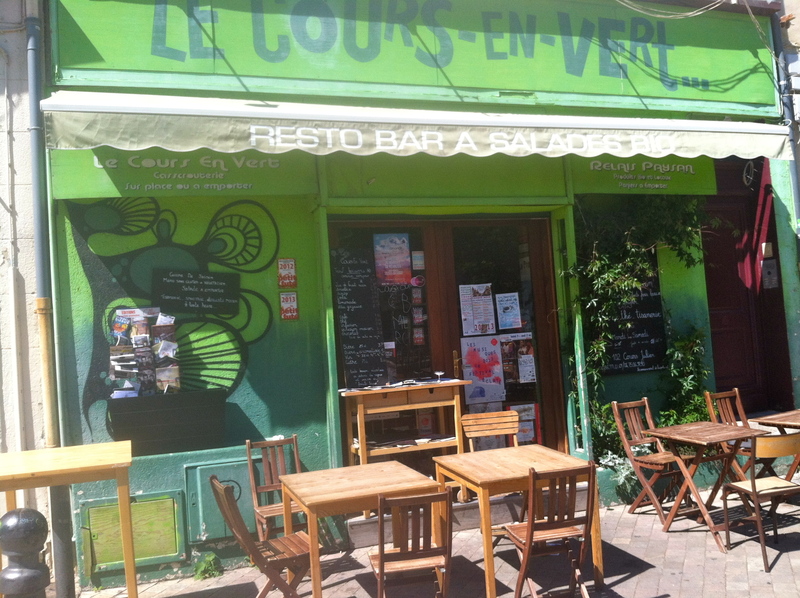 Eat, dance or walk at Le Cours Julien. Progressive. Environmentally friendly. Green. Musical. Fun. Pintoresque. At the very least, have lunch or dinner there. I actually rented a room right in the middle of the Le Cours Julien, listening in delight all the bands and groups singing and dancing until dawn. The Metro will take you there. 3. LEARN ABOUT MEDITERRANEAN CULTURES! 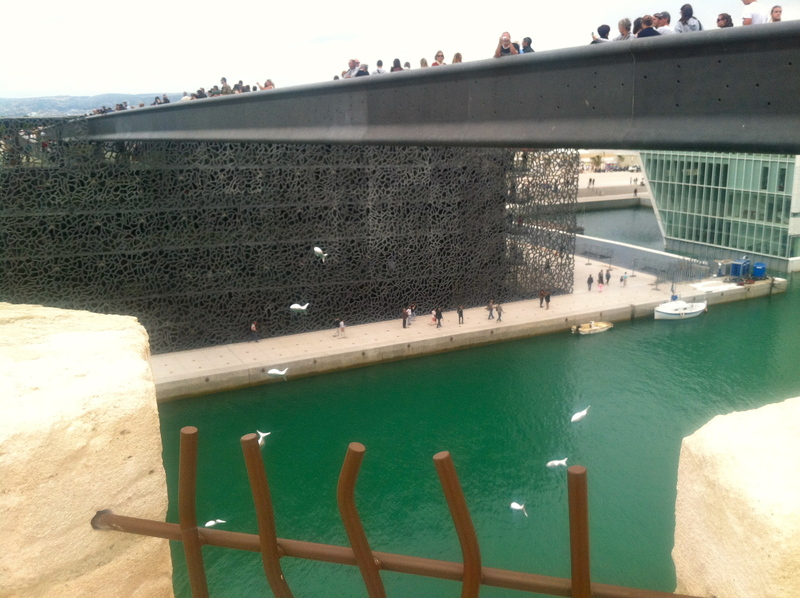 Visit MUCEM, the Museum of Mediterranean Cultures. The multimedia exhibits are very interesting, and the pieces of history truly elaborate in the intense historical past this area has seen. And there are many more to do, equally interesting, but these 3 activities will make a visit to Marseille, unforgettable. For the frugal traveler, the farmers’ markets are full of life and cheap produce. Anybody can enjoy a sip of Pastis of Marseille, an Anise-based liquor, 45% of alcohol (ABV). It is a “must” drink, easy to find in any store. I lived there in May and July, a great time of the year for outdoor activities. I was on my own but never alone, as it was easy to make new friends through CouchSurfing, MeetUp, and just by talking to people at the Cafes. The Marseilleses are friendly, caring, and fun! 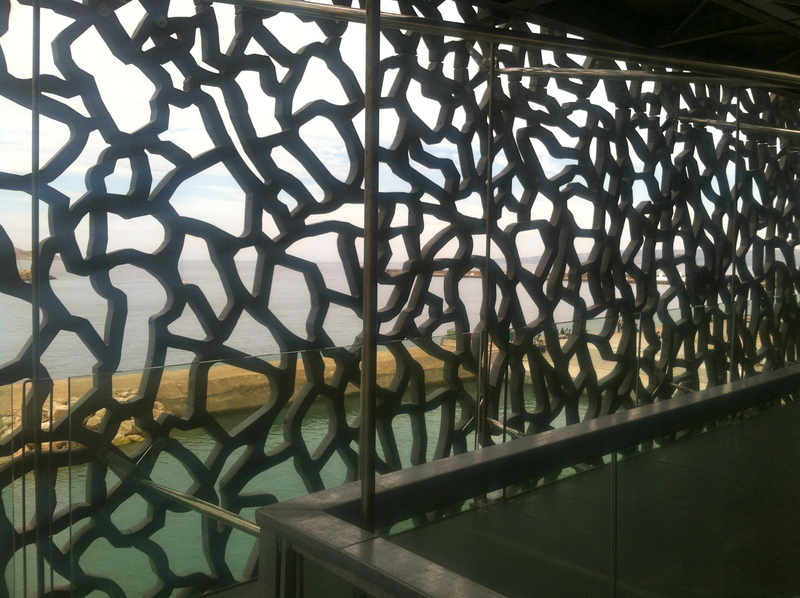 I arrived by train, and highly recommend to use “Ouigo” a train from Paris that takes you to Marseille in a few hours. It is less expensive than Paris and other Provencal cities. Its music and local culture reflects diversity: Italians, Africans, Magrebs, Spanish, and French. Most of all, One can be in the coastal areas and surrounding hills in minutes! Previous Wishing to Run Away From Difficult People? Go to Mt. Shasta, Alone. 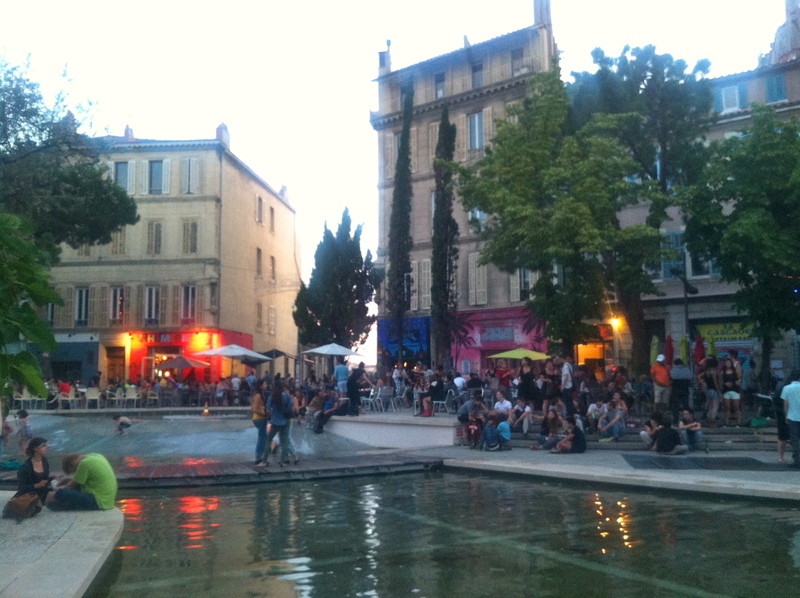 Next 3 Reasons to Visit Saint Rémy de Provence.